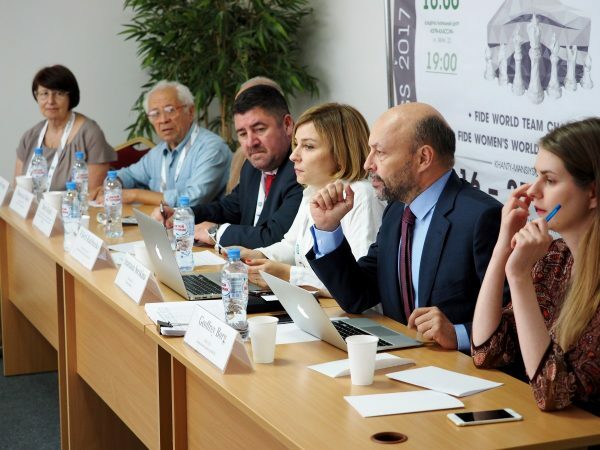 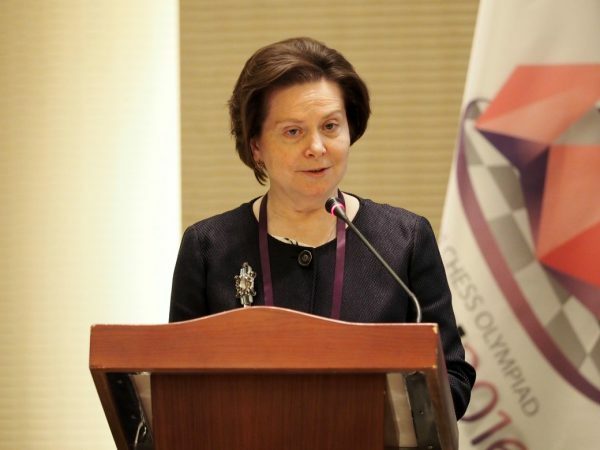 Upon the end of the official opening ceremony of the FIDE World Team Chess Championships the officials of the event answered the questions of media. 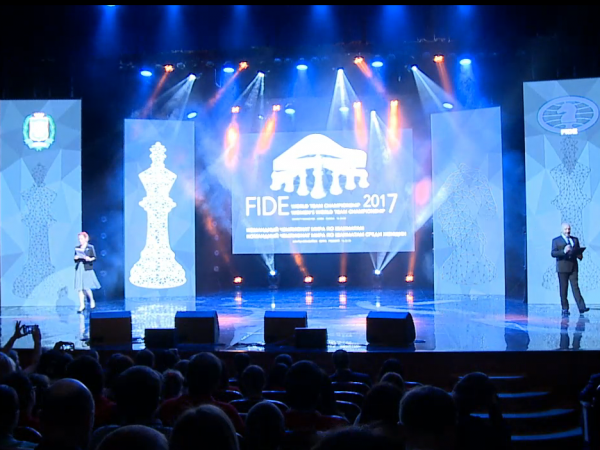 On June 16, the Opening Ceremony of the FIDE World Team Chess Championships took place in Khanty-Mansiysk. 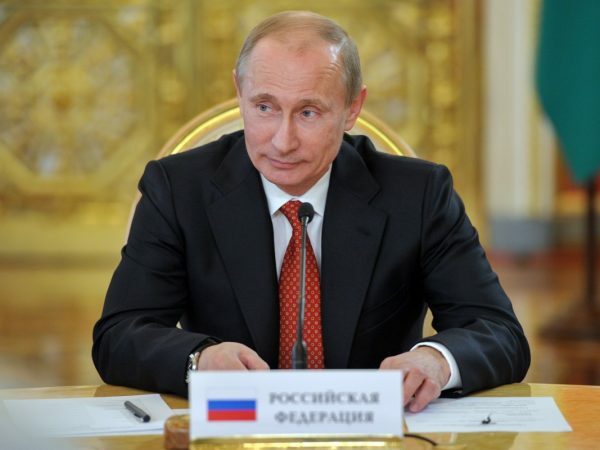 Vladimir Putin has sent a welcome letter to participants, organizers and guests of the World Team Championships in Khanty-Mansiysk. 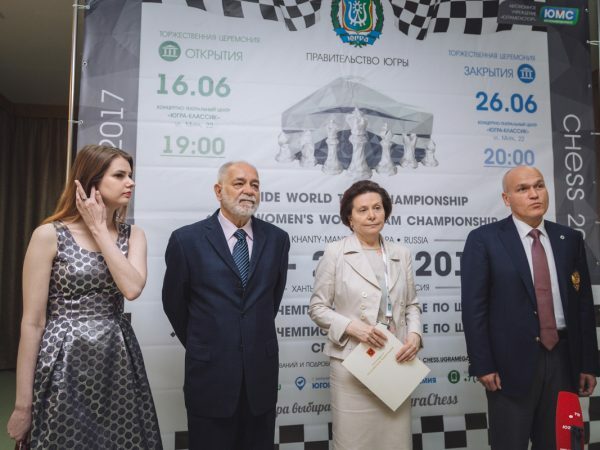 A press-conference dedicated to the start of Men’s and Women’s FIDE World Team Championships took place today, on June 16, 2017. 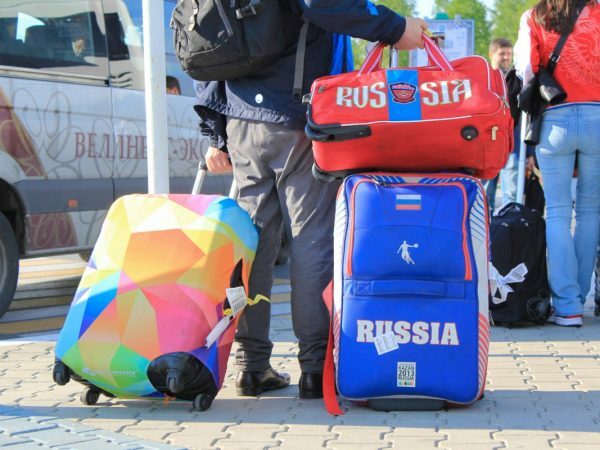 On June’15 the airport of Khanty-Mansiysk has greeted the first participants of the FIDE World Team Championships which will start tomorrow in the capital of Ugra. 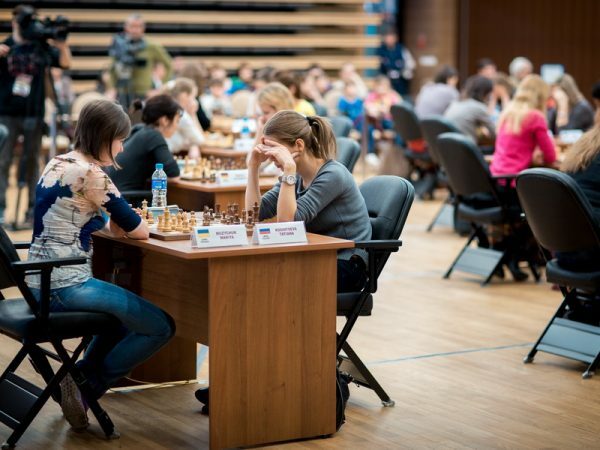 The national teams from Russia are rating favourites in both open and women’s sections of the Championships. 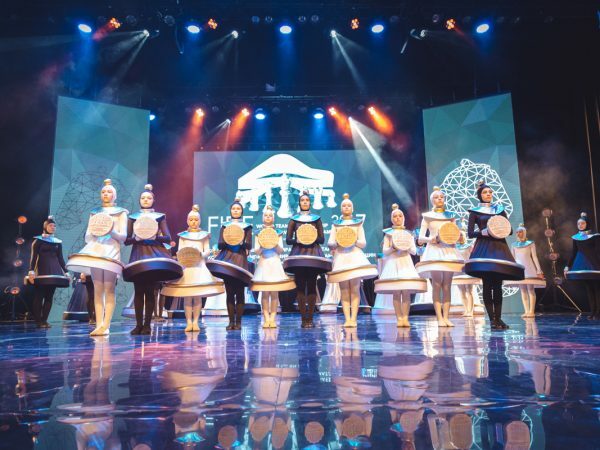 It’s only a month left before the start of Round 1 of the FIDE World Team Championship and the FIDE Women’s World Team Championship that will be held in Khanty-Mansiysk on June’16-27. 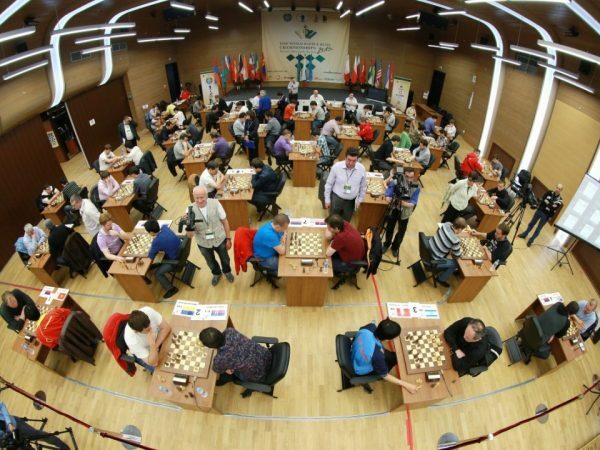 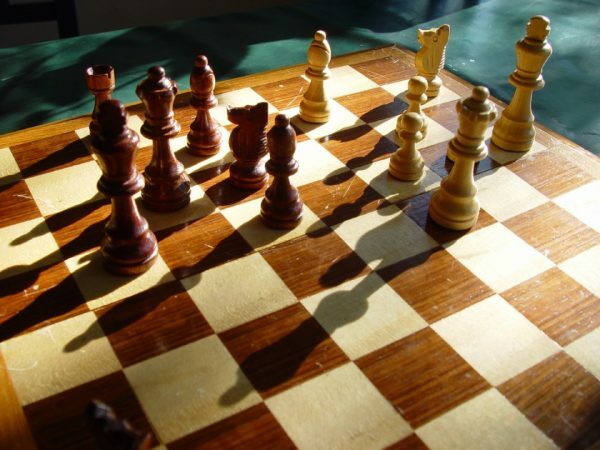 Less than two months are left before the starts of the FIDE World Team Championship and the FIDE Women’s World Team Championship. 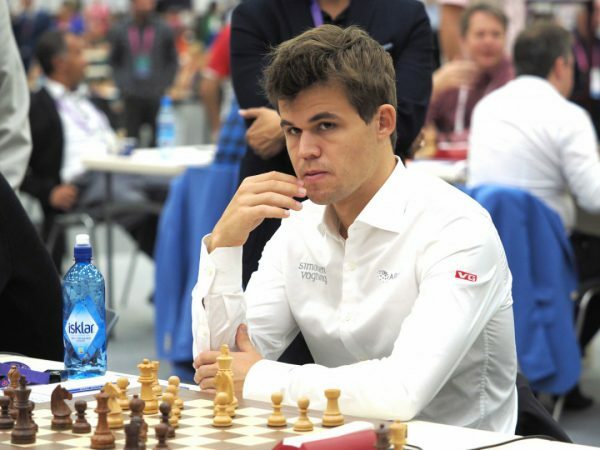 Magnus Carlsen will not come to Khanty-Mansiysk to participate in the FIDE World Team Championship that will take place on June 16-27. 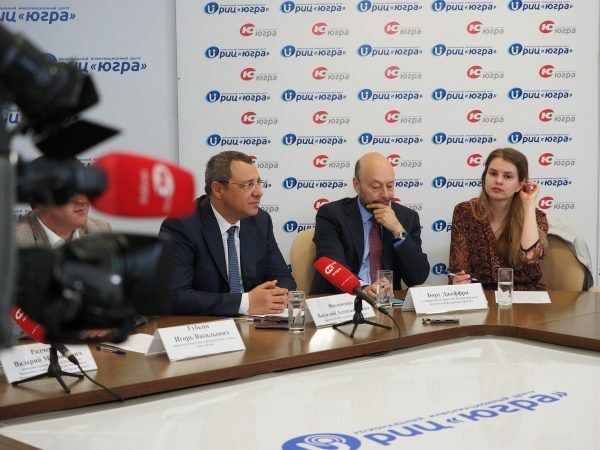 On February 7 2017 FIDE and Ugra Chess Federation have signed an agreement on organizing and conducting Chess Olympiad 2020 in Khanty-Mansiysk.